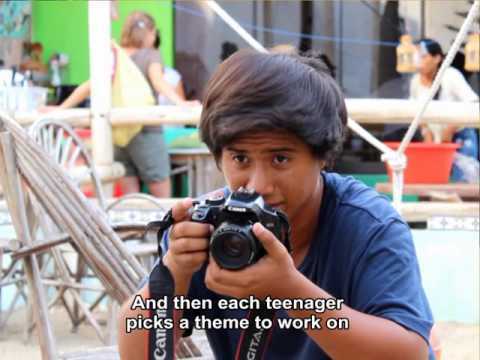 1.Teenagers take pictures during free photography classes. 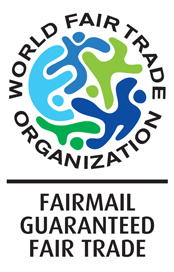 2.FairMail sells their best photos on fair trade greeting cards. 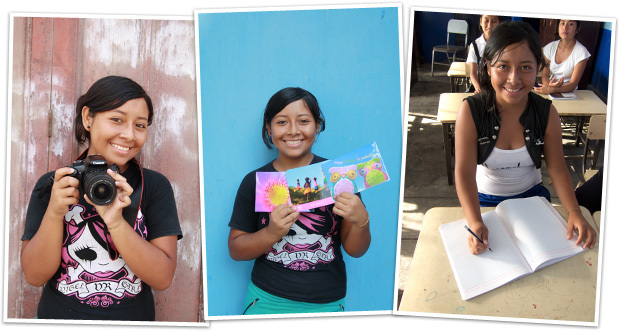 3.The teenagers get 50% of the profit from their own photos to invest in their education. Read more about our mission and how FairMail works here. 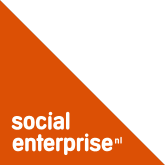 FairMail was founded by Janneke Smeulders and Peter den Hond in 2006. 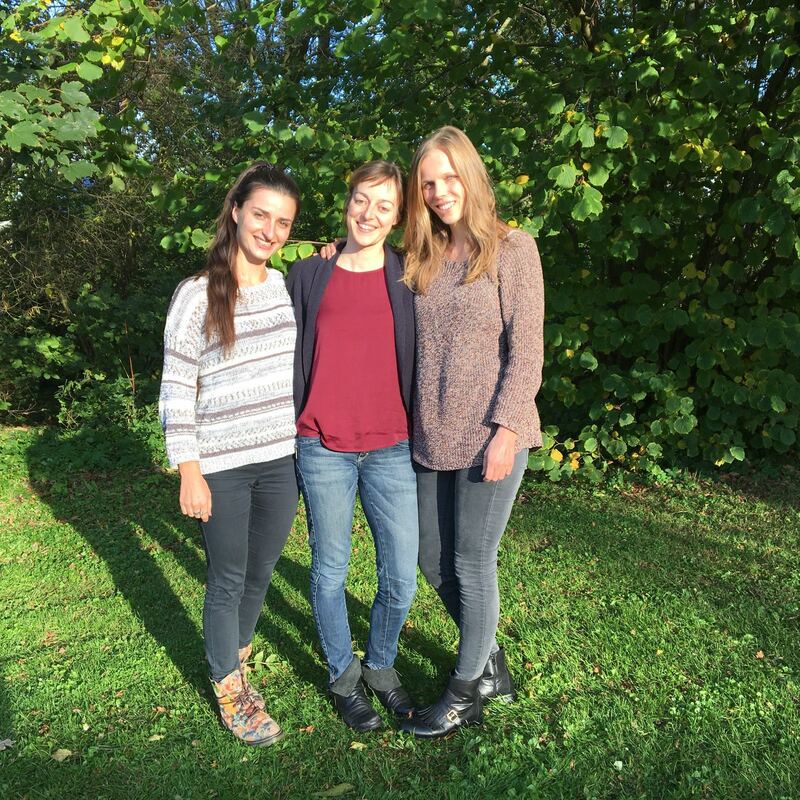 After successfully running the company for 10 years they felt FairMail needed new oxigen and it was time for them to move on and embark on new and exciting adventures. 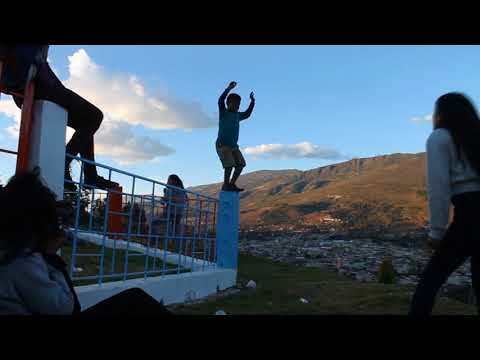 In Peru the FairMail office is run by our co-managers Anidela Rios Pizan and Maria del los Angeles Acevedo Bobadilla (both former teenager photographers). 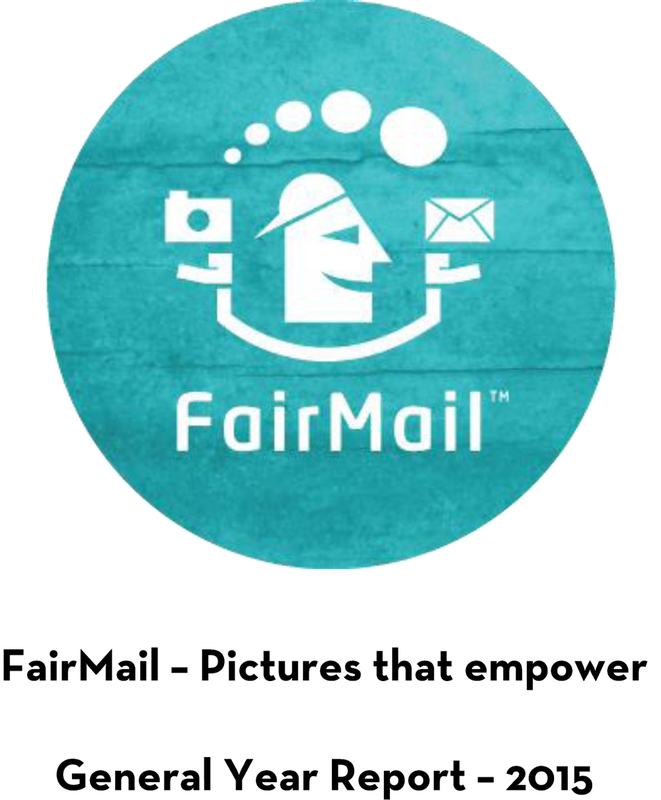 Since 2006 FairMail has sold >3 million cards in 14 countries allowing 55 teenagers photographers to earn >165.000 euro to invest in their own education through the sale of their pictures. 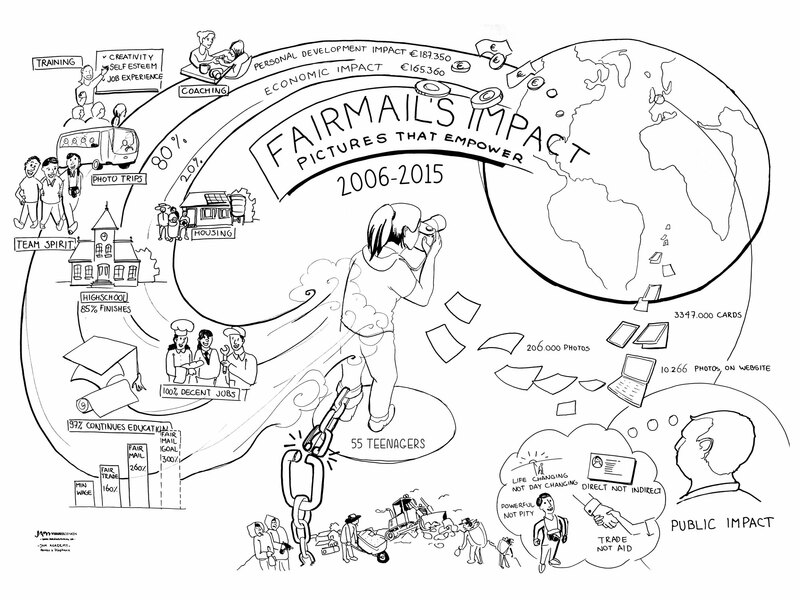 Click here to enlargen the visual about FairMail's input, activities, output, outcome and impact in 2015. Read more about FairMail's impact here. Transparency is one of FairMail's core values. That is why we invite you to read our latest annual report. Download FairMail's annual report here.